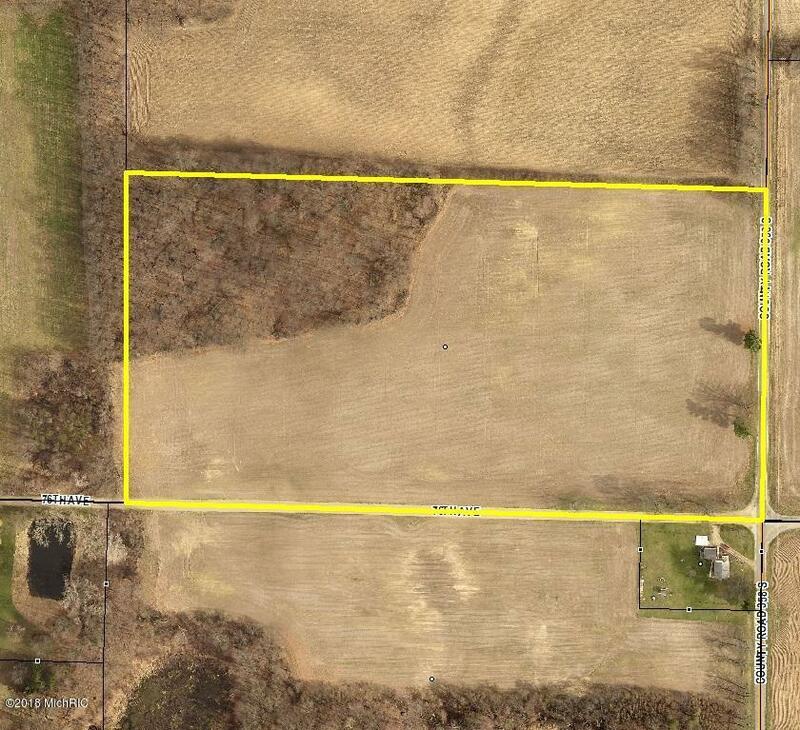 20 acre parcel currently farmed. Has a mixture of tillable and woods. Listing provided courtesy of David Cerven of Re/Max Advantage. © 2019 MichRIC, LLC. All rights reserved. Information deemed reliable but not guaranteed.